Alabama native (and four-time Grammy winner) Jason Isbell announced a brand new music festival, taking place on October 5 in Florence, Alabama. 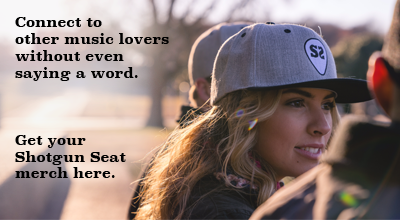 The event will be held at McFarland Park on the Tennessee River, and was inspired by Isbell’s love for Muscle Shoals’ historic FAME Studios, where he worked as a teenager. The one-day festival will feature performances by Isbell & the 400 Unit, Amanda Shires, Mavis Staples, and Sheryl Crow, with more to be announced soon. “These acts are all personal favorites of ours, and we’re proud to bring them to our hometown and show them a good time,” Isbell shared in a press release. Tickets are on sale Monday, March 25, at 10:00 CST. 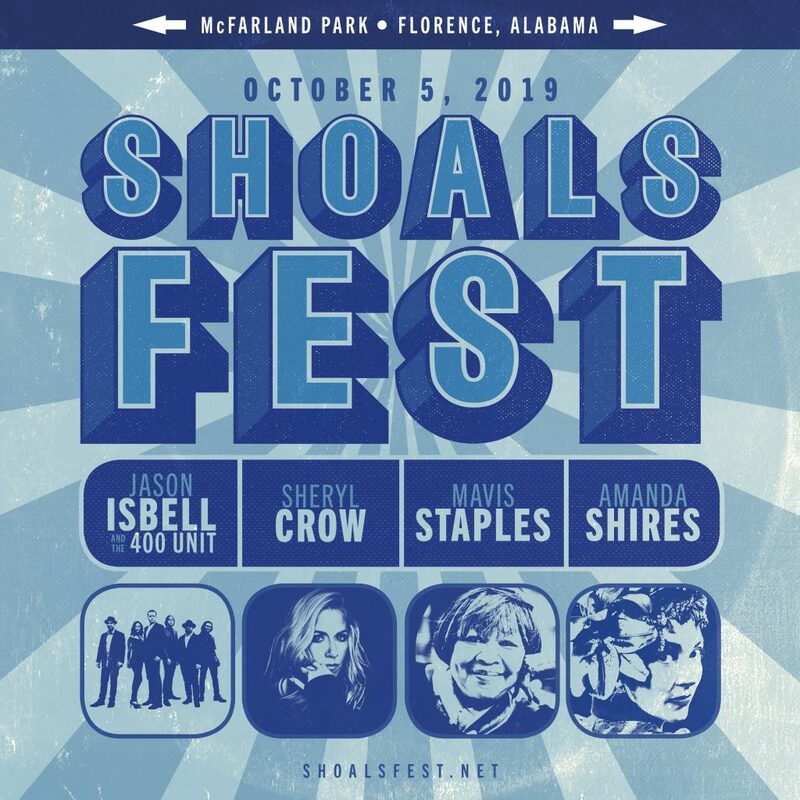 Visit ShoalsFest.net for more information about festival logistics, accommodations, and additional lineup announcements.